We’ve been tracking developments on the HTC M7 smartphone and as we get closer to an expected release the more we hear. This is a notable Android handset and will be truly viable competition against some of the best phones on the market. 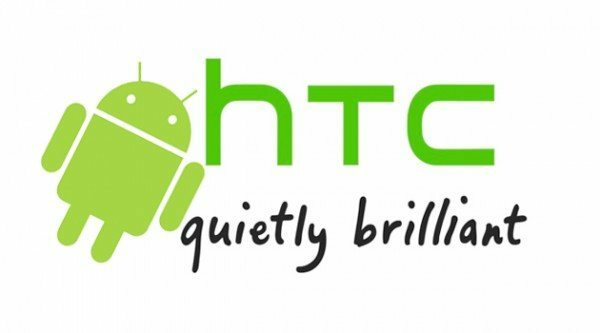 It looks set to be a big success for HTC and we now have some carrier news for potential HTC M7 customers in the US. If accurate it seems that Verizon could be late to the game leaving the other 3 major US carriers to get a head start on sales. Previous leaks on US carriers for the HTC M7 suggested that AT&T, Sprint and Verizon all looked set to carry the phone and that it was still possible that T-Mobile would also carry the M7. However although it now seems that all four major US carriers will supply the HTC M7, it appears that launch partners for the M7 will be AT&T, Sprint and T-Mobile. The ubiquitous “trusted sources” are now saying that although Verizon will carry the M7 at some point, it will be delayed. No reason has been given for the Verizon delay but it is speculated that it may be to allow a gap between the M7 and Verizon’s HTC Droid DNA that only released in November, as they are similar in many ways. Yesterday we gave you news of a possible release of the HTC M7 in the UK and the rest of Europe on March 8 although this is not yet confirmed. There is still no release date, rumored or otherwise for the M7 in the US but events are taking place on February 19 in London and New York where we hope to hear more. Remember the HTC M7 could just be a codename for this smartphone and that when it’s announced it may well be titled something entirely different. Whatever it’s called it’s one to look forward to as we’ve already heard leaks of a 1.7GHz quad-core processor, 4.7-inch full HD display, 2GB of RAM and possibly a 13-megapixel rear camera, all running Android Jelly Bean. We’ll continue to bring you developments on the HTC M7 and of course the news from the events taking place on February 19. You may also be interested in our comparison of the HTC M7 vs. Galaxy S4. Are you hoping to purchase the HTC M7 when it launches in the US or elsewhere? If you’re a Verizon customer how do you feel that it seems likely the release on Big Red will be delayed? Let us have your comments on this. It makes sense what Verizon is doing. I heard on Verizon’s Twitter page that it’s possible that it could a 90 to 120 days wait for the Htc M7. Meaning they will wait till the last carrier in US launches then bring it 90 to 120 days later.